IDW have released a full preview of tomorrow’s new issue of Transformers. 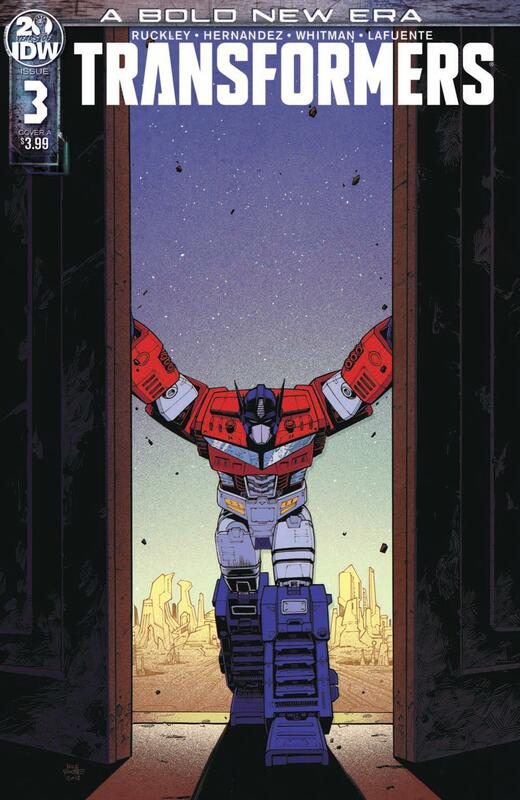 Transformers #3 continues the ongoing story of this new rebooted take on the Transformers with an “early days” story showing the slide to war. Fans of More than Meets the Eye / Lost Light might be pleased to know that an original character introduced in that series is making a reappearance here. This preview gives us a bit of backstory on Quake – it’s fantastic that we’re seeing a little-used character seeing some love so early in this new series, and to boot, we have some cool lore &#187; Continue Reading. The post Transformers #3 Preview appeared first on Transformer World 2005 - TFW2005.COM.